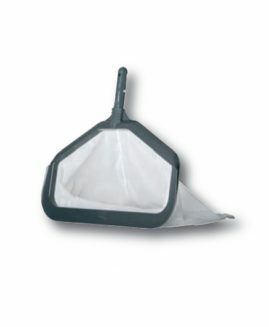 Specifically designed to collect leaves and other materials from the bottom or surface of your pool. Manufactured from shark grey polypropylene. 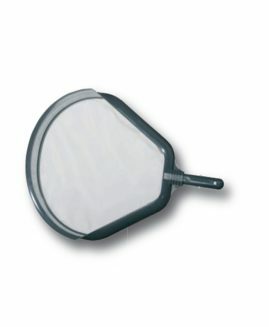 The polyester net is welded to the collector body, ensuring greater strength. Surface model: its long design maximises collection along the float line.